Home Inn and Suites Regina Airport Hotel Blog: 5K Foam Festival Is Back in Regina! 5K Foam Festival Is Back in Regina! Marathons are best left to the professionals, but this 5K run is sure to be something like you’ve never seen before! Obstacles will be set up throughout the course, which you will race through while being hit with waves of foam bubbles. This event is open to anyone to join and leaves you with lasting memories. The 5K foam festival is a fun-filled obstacle course, perfect for some light competition between friends and family. Attendees will compete through 19 different obstacles including hurdles, “push drunk love”, lily pads, MD mega slide, chamber of foam, cargo climb, and the body washer - just to name a few. The event is open to those 7 years and older, although a free Kids Fun Zone will be available to entertain those who aren’t old enough. Tickets for the 5K foam festival being at $65, but go towards supporting a good cause. Proceeds curated from the event go in support of the Make-a-Wish foundation, which gives sick kids a chance to live out one of their lifelong dreams. Prizes will be awarded to teams who fundraise the most donations, along with accolades for finishing the event. This year the 5K foam festival will be hosted at the Kings Park Speedway on July 14th, 2018. Home Inn & Suites Regina Airport is an approximate 20-minute drive from Kings Park Speedway where the 5K foam festival is hosted this year. 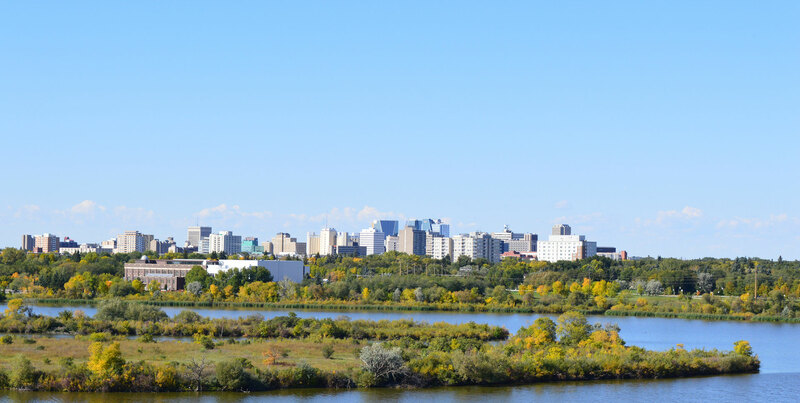 Our luxurious, yet affordable suites provide the perfect atmosphere to relax while you enjoy your stay in sunny Regina. If you need any assistance with transportation to and from the event or have any questions, don’t hesitate to ring up one of our helpful staff members. 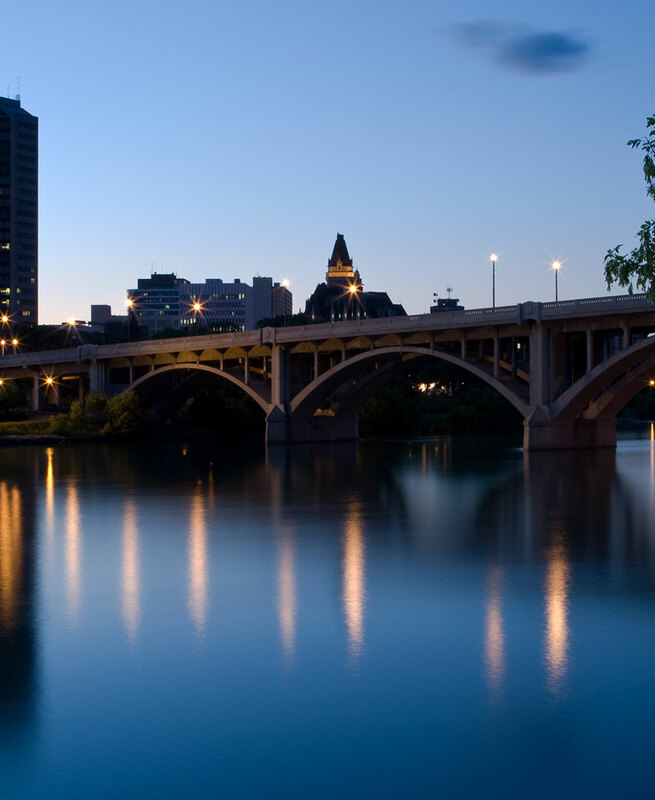 We hope you enjoy your stay in beautiful Regina!